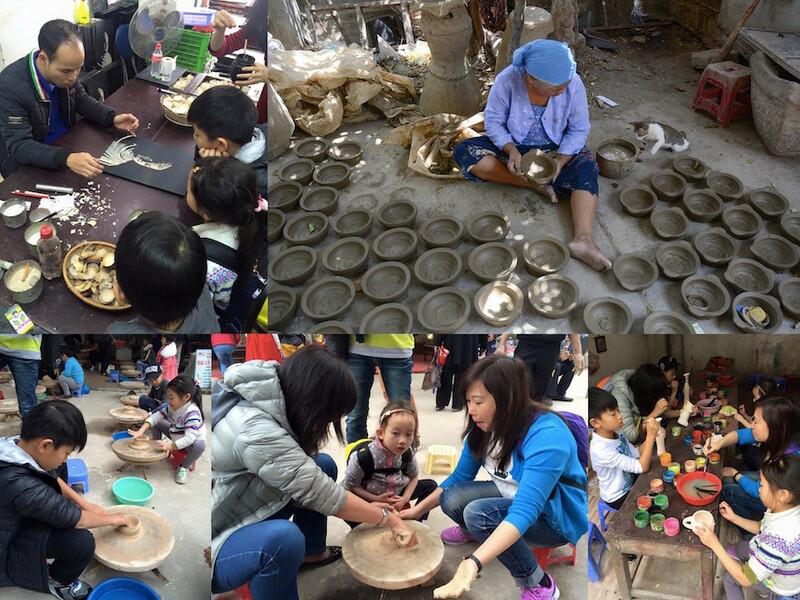 This Handicrafts & Pottery Tour will give you the rare opportunity to see first hand how the villagers in Bat Trang practice the ancient art of ceramics. Ba Trang, Vietnam's most popular & rather ancient pottery village, is located about ten kilometers towards the East of Hanoi & is a must-visit for those who want to get away from the busy city streets to see a different aspect of the country's culture. 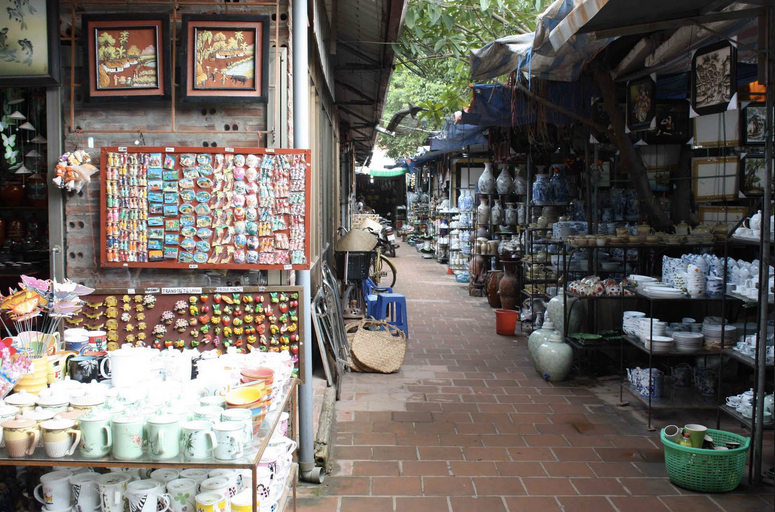 In Ba Trang, you may join a pottery workshop, play with clay as well as get unique souvenirs like bracelets, necklaces, pots, dishes & wind chimes. Next, head over to the But Thap Commune to visit the But Thap Pagoda. The pagoda contains the Avalokitesvara statue, considered to be the largest in the country with its thousand arms & thousand eyes. 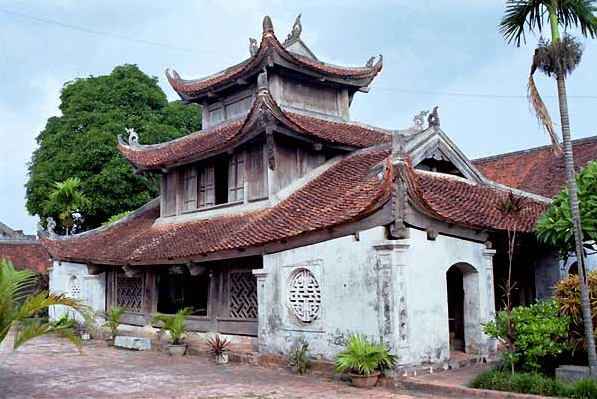 It is one of the most visited in Vietnam where priceless statues & artifacts are displayed. 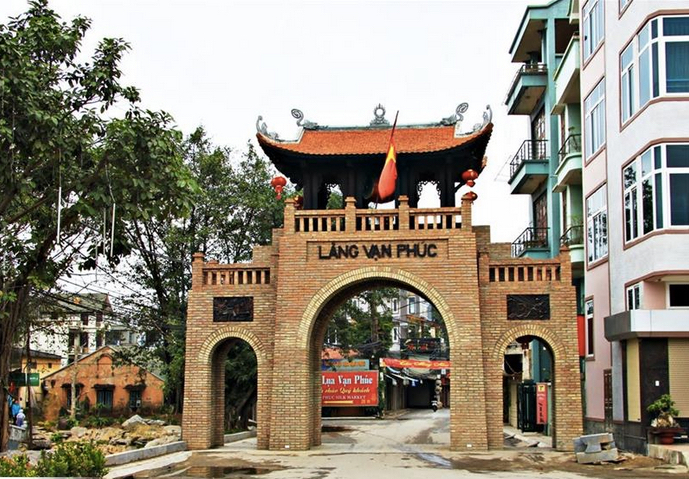 After having lunch at a local restaurant, make the final journey to Van Phuc Village, located south of the Hanoi City Center. There, your guide will take you through the production process of silk weaving. You will learn about the technique that has been passed down from several generations & will see the original wooden weaving machine in action. Afterwards, explore the village’s many handicraft shops before being transferred back to your hotel to end your Handicrafts & Pottery Tour.